Sew a jacket and ALL your future sewing will improve! 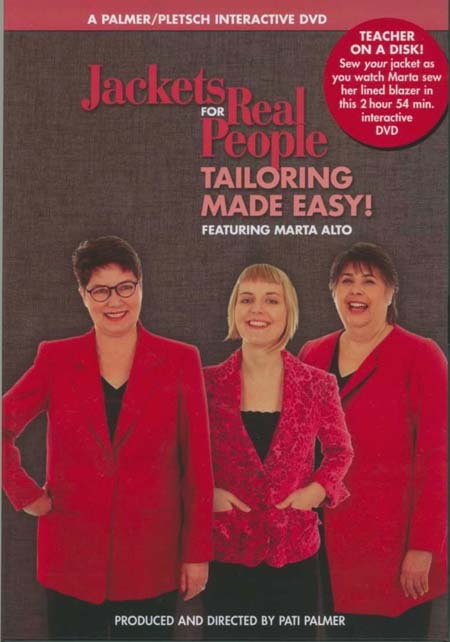 You will follow along as Marta Alto shows you how to sew a lapel-style jacket with double-welt pockets, vented sleeves, sleeve heads and linging for maximum learning. Clear, step-by-step close-ups take you each step of the way.